Bollywood star Salman Khan is not just an actor but is also an active film producer. After stepping in to television by co-producing The Kapil Sharma Show, the actor is now all set to launch his own TV channel along with his new children’s brand. Reports say that the Dabangg star has already hired a broker to carry out all the necessary deals and is also acquiring sufficient content for his upcoming channel. Apart from the channel, the actor is also planning to expand his non-profit venture Being Human in to one more brand that will be called as Being Children. The establishment will be particularly for the children. 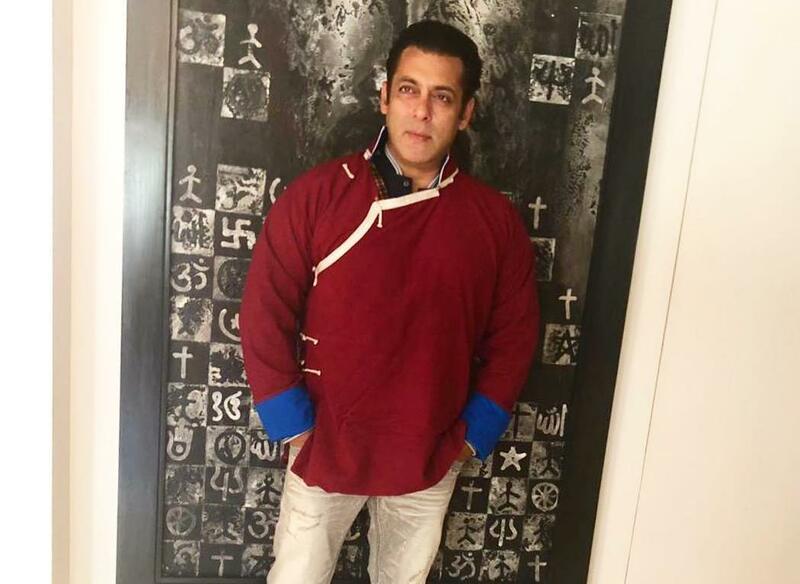 On the work front, Salman is currently looking forward for the upcoming film Bharat which will be released in theatres on June 5, 2019 which will also mark the festival of Eid. The film is helmed by Ali Abbas Zafar and also stars Katrina Kaif, Disha Patani, Tabu, Shashank Arora and others. Apart from being a producer, the actor has also been credited for giving breaks to the news faces in Bollywood. The actor has so far launched many new faces under his production house including his sister Arpita Khan’s husband Aayush Sharma in the film Love Yatri. The film was released in October 5, 2018.